That Freakazoid theme is kind of the best. Yes or yes? 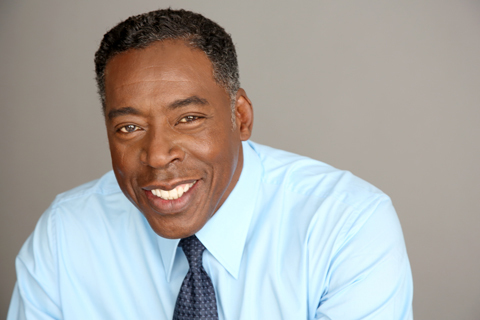 Ghostbusters’ Ernie Hudson rumored for Black Panther role. Remake of Freddie Prinze Jr. and Paul Walker movie She’s All That in the works at Weinstein Co., Miramax. Ow, so much 90s! If you’re in Canada (or if you wait for someone to put it on YouTube), there’s an Are You Afraid of the Dark reunion on ET Canada on Monday! David Lynch and Showtime are playing with our hearts. 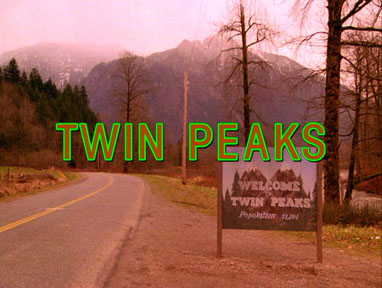 Let’s hope they can resolve their issues so we can get some more Twin Peaks action! A Muppet Show reboot?! Wocka Wocka Wocka! The official launch trailer for Mortal Kombat X dropped this week. Warner Bros. Interactive Entertainment, TT Games and The LEGO Group Announce LEGO Dimensions. Linz found Seven More Unlikely Celebrities in Video Game Commercials. 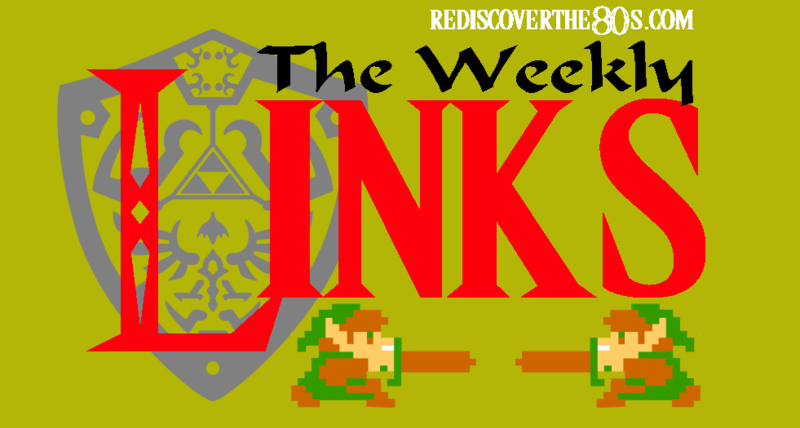 Don’t forget to check out the Rediscover the 80s’ Weekly Links for tons more news you can use! 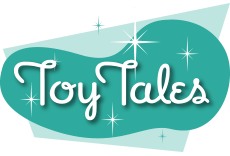 Check out the Toy Chest at Toy Tales for even more retro goodness! 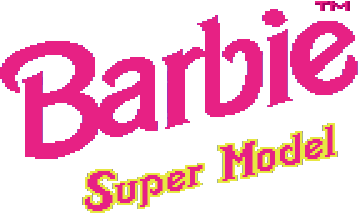 We were also excited that NintendoPlayer updated their site this week with a crazy awesome write-up on Barbie: Super Model. 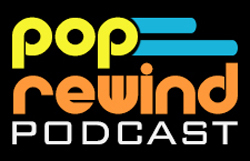 That may sound like something you’re not interested in, but trust us– you need to check it out! 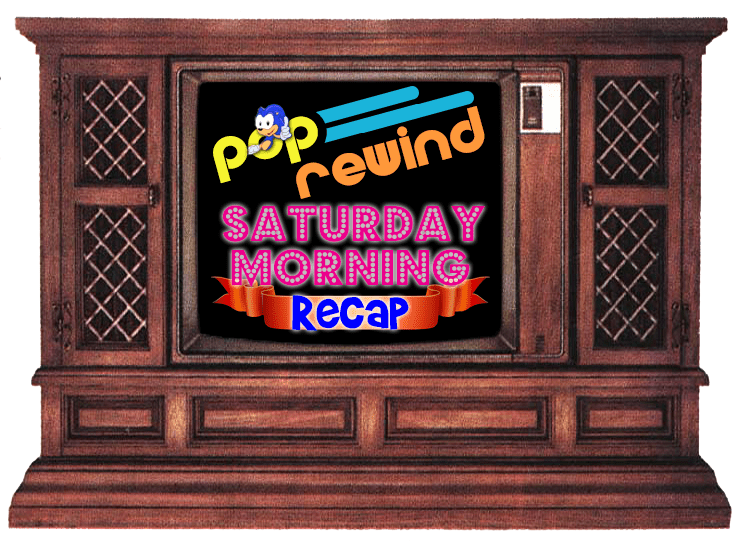 So much of Linz’s childhood is in this article, she’s sharing it everywhere: The 10 weirdest Toronto kid’s shows of all time. 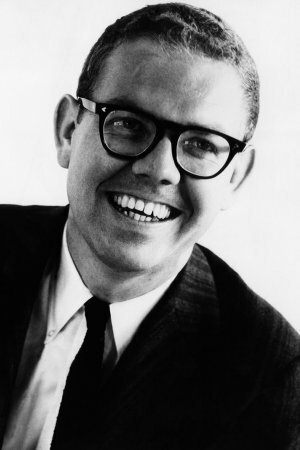 Stan Freberg, Acclaimed Satirist, passed away at the age of 88. 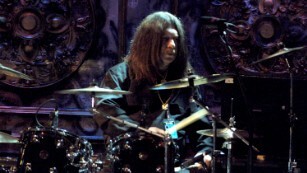 Former Lynyrd Skynyrd drummer Robert Burns dies in car crash at the age of 64. 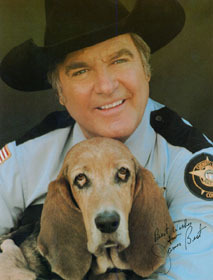 James Best, best known for his portrayal of bumbling sheriff Rosco P. Coltrane on The Dukes of Hazzard, passed away Monday at the age of 88.